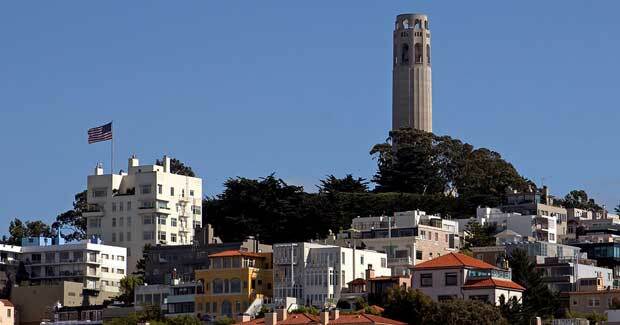 Participants Tell Us: The Best Things to Do in and Around San Francisco! The San Francisco Bay Area is one of the most popular areas for our participants to live in and travel around. It’s a great region, and we want you to make the most out of your time there. We’ve asked some of our participants to tell us their favorite things to do, and we’ve also added some online resources to help you take advantage of these opportunities. What Do Our Participants Recommend? Go to the most popular tourist destinations in the city first. It might not be appealing, but these places are popular because they are good. Go to events in the city, or around your home if you live far. I went to the SF carnival and the SF centennial music celebrations, which were fun. 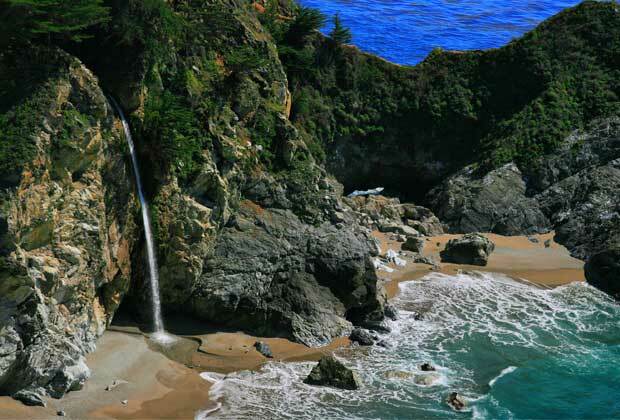 Once you're all settled, you might want to go to Napa Valley (wine tasting, hot air balloon), Monterey Bay (they have scuba diving and skydiving there), Santa Cruz beach. Also, the valley has a lot of cool treks and bike trails you can explore. If you're driving down south, do consider taking CA State Route 1, the view is awesome. As you can see, there is no shortage of opportunities for enjoying yourself in the Bay Area. Here are some resources to help you get started on your own adventure!